In a context where the supply chain is digitalised from end to end, the transport function remains one of the only links not to be fully computerised. Yet, it is an increasingly important part for a forwarder. Indeed, it corresponds to an important part of the logistic cost and this share increases regularly. 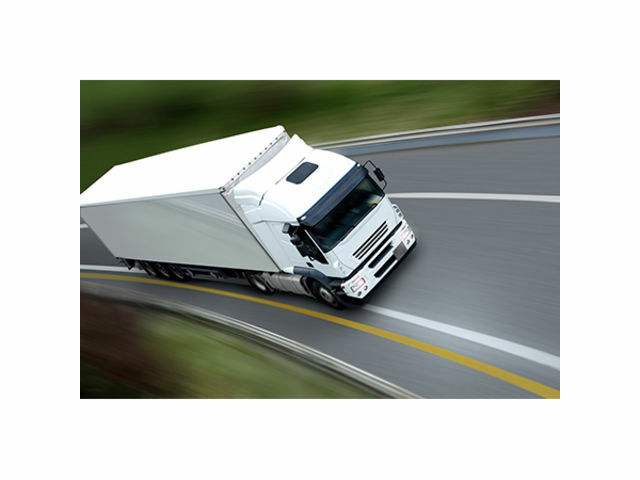 The environmental requirements of road transport, customers who are increasingly concerned about visibility, also need to be taken into account. LM TMS, available in SaaS or On Premise mode, optimises, traces, controls, anticipates, reassures, retains and analyses for financial gain.